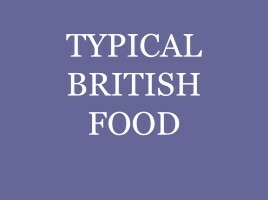 We all know that Great Britain has a lot of different festivals. 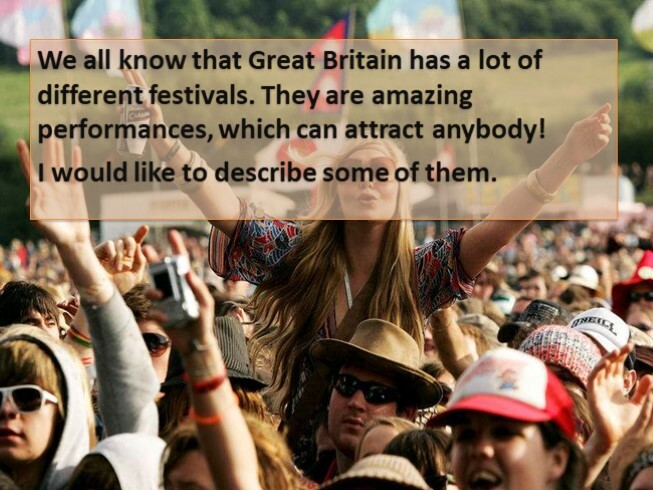 They are amazing performances, which can attract anybody! 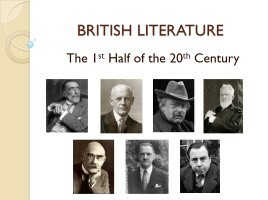 I would like to describe some of them. 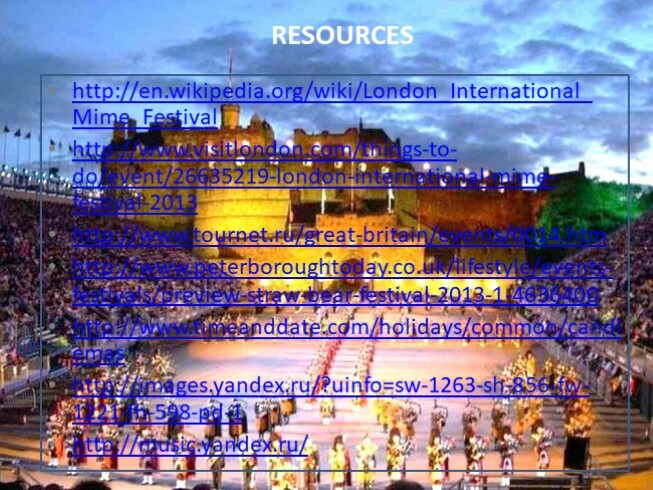 London International Mime Festival is an annual theatre event in London. 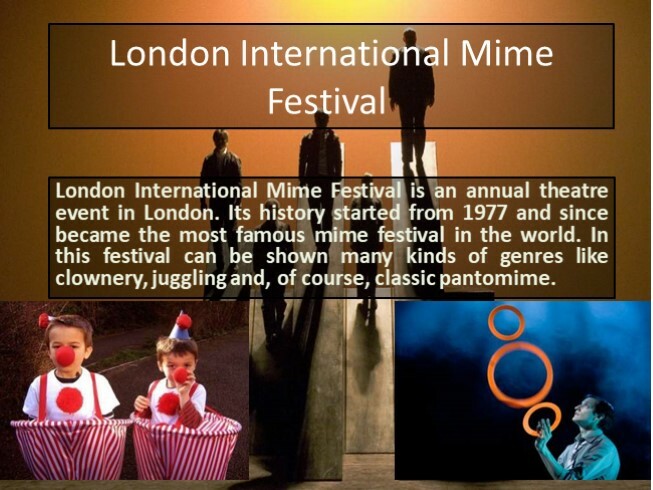 Its history started from 1977 and since became the most famous mime festival in the world. 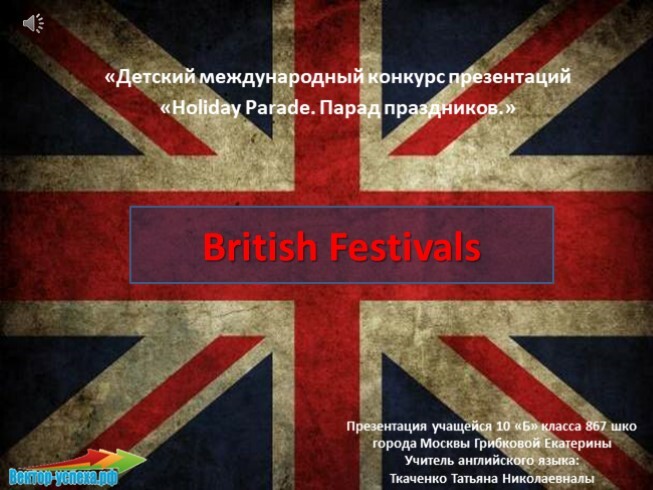 In this festival can be shown many kinds of genres like clownery, juggling and, of course, classic pantomime. 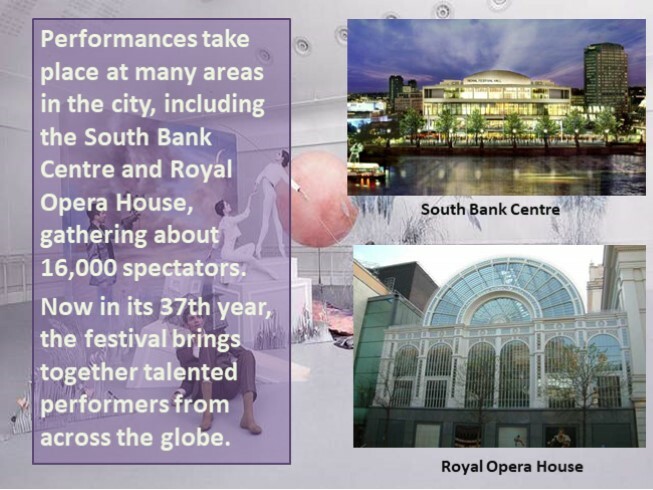 Performances take place at many areas in the city, including the South Bank Centre and Royal Opera House, gathering about 16,000 spectators. 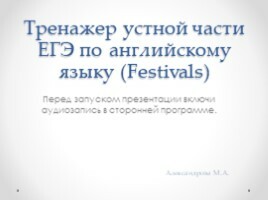 Now in its 37th year, the festival brings together talented performers from across the globe. 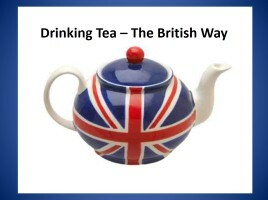 One of the most unusual, but traditional British festivals. 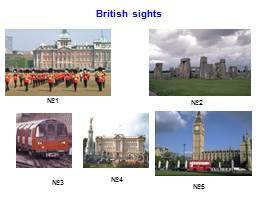 It takes place in Whittlesey, which is a little town near Cambridge. 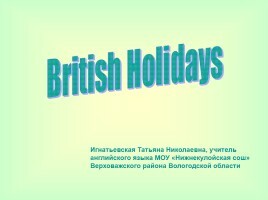 This event runs from January 13 to 15. 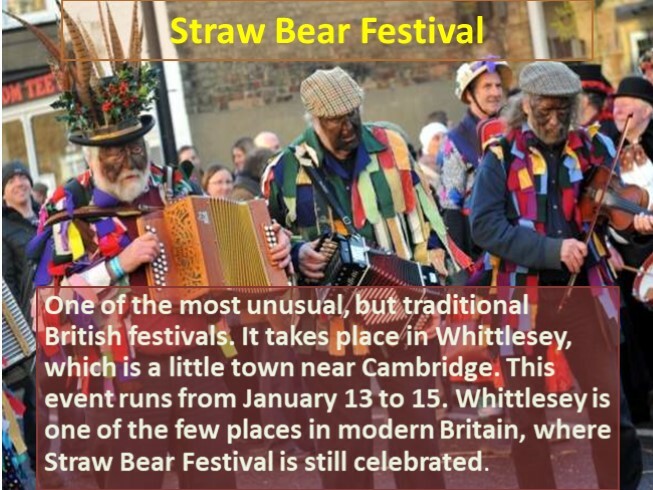 Whittlesey is one of the few places in modern Britain, where Straw Bear Festival is still celebrated. This festival is based on the national ceremony dedicated to spring fertility. 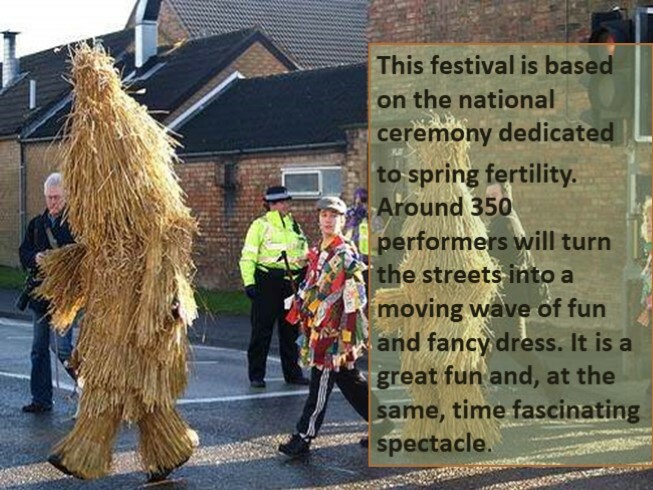 Around 350 performers will turn the streets into a moving wave of fun and fancy dress. 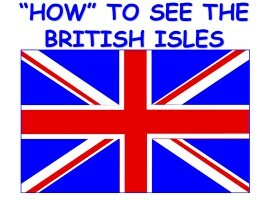 It is a great fun and, at the same, time fascinating spectacle. 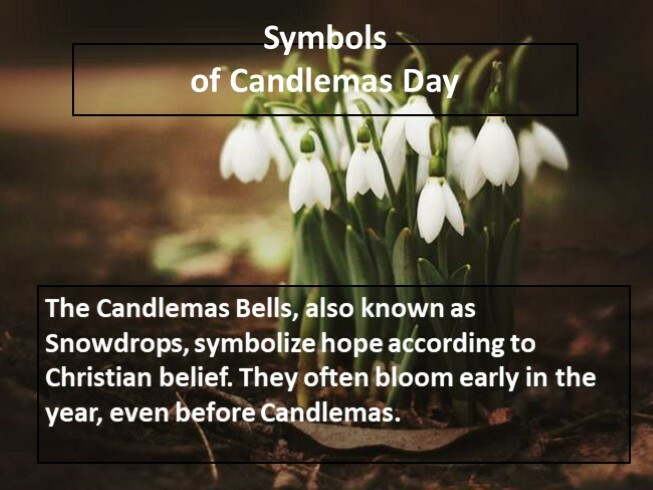 The Candlemas Bells, also known as Snowdrops, symbolize hope according to Christian belief. 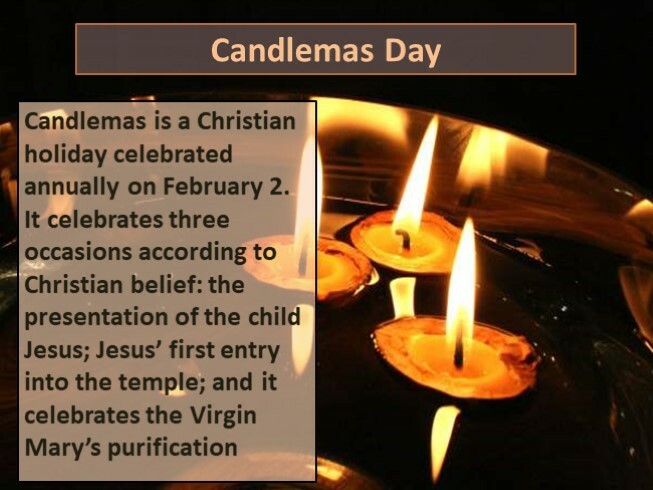 They often bloom early in the year, even before Candlemas. 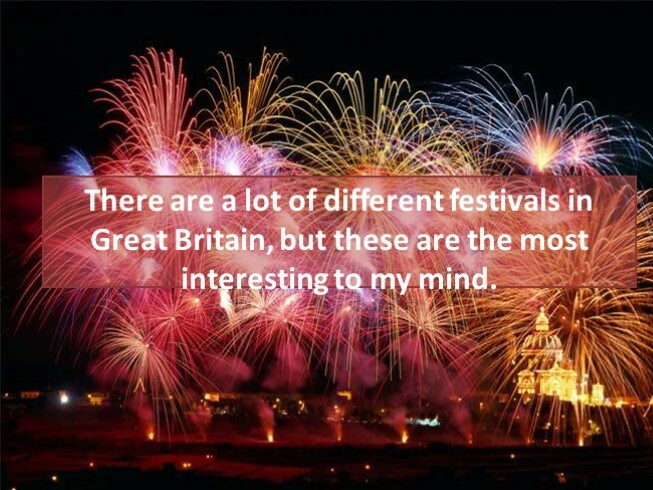 There are a lot of different festivals in Great Britain, but these are the most interesting to my mind.